Déjà vu – Detroit Nearing Bankruptcy Again! Déjà vu – In 1934, Congress enacted the first municipal bankruptcy legislation – Chapter 9. This was born of necessity during the Great Depression. One city to go bankrupt was Detroit in 1934. 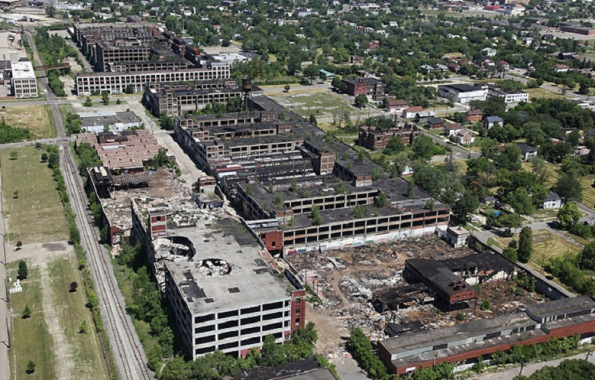 In 1956, the Packard Plant closed and is the largest abandoned plant in history to this day. Nevertheless, Detroit had been the center of the auto industry during the 1920’s. It was the ultimate “boom” town. Yet once again, here we have the City of Detroit on the brink of bankruptcy. What is truly fascinating is we truly meet the definition of pure insanity. For we do the very same thing every time and expect a different result. History repeats because politicians are greedy, mismanage the state funds, and are utterly ignorant of the economic trends. It was the auto industry that was the fuel behind the Roaring ’20s. History repeats BECAUSE it is guaranteed that man reacts the very same way to the same set of circumstances eternally. 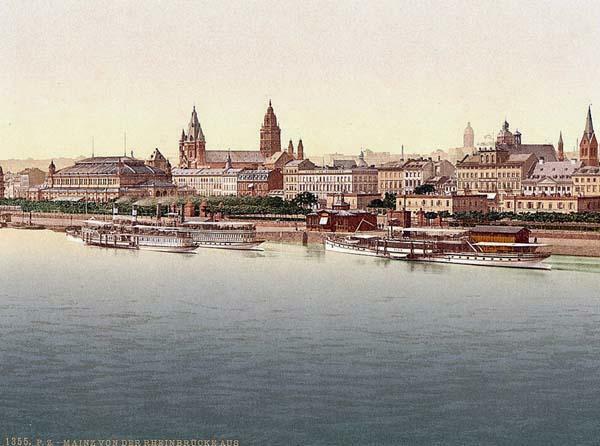 The same exact pattern took place with the City of Mainz. That is where the Gutenberg printing press was invented and it too created an economic boom that was unprecedented. The politicians did the same stupid thing – they borrowed against the future the bull market would never end. They began to raise taxes and successfully managed to chase the rich out of town. The sold their debt like we do today with each new issue redeeming the last. When the creitors would no longer buy, they went bankrupt in 1344 and the creditors sacked the city, then burned it to the ground. This is part of the shift in PUBLIC to PRIVATE. It is what we must understand to survive.